Swing into spring with sweet musical treats for your special Valentine as PETE SORCE returns to Sunset's SideNotes Cabaret to present an evening of delightful and memorable standards. Backed by the exciting and versatile SWING EXPLOSION, Pete and the band will bring you the best of the Great American Songbook. You'll hear vocals in the style of Frank Sinatra, Tony Bennett, and Michael Bublé. 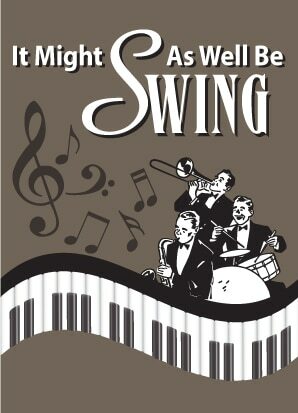 You'll also be treated to classic instrumental tunes by Count Basie, Duke Ellington, and Benny Goodman. Performed by an outstanding sextet of first-rate musicians, these timeless songs will have you tapping your toes.